Open : April to October ... Apartments Irini are 3 star apartments in peaceful area in the heart of the hersonissos. 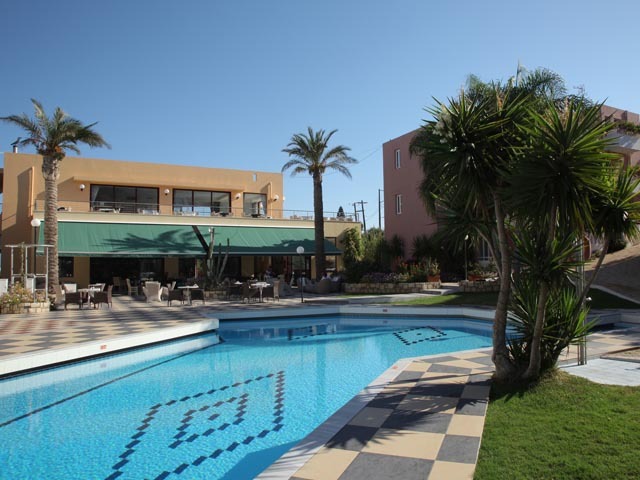 Open:May to October ... Dia apartments is located just 700m from Hersonissos centre, the nearest shop is 200m away with restaurants, bars and shops 600m away. 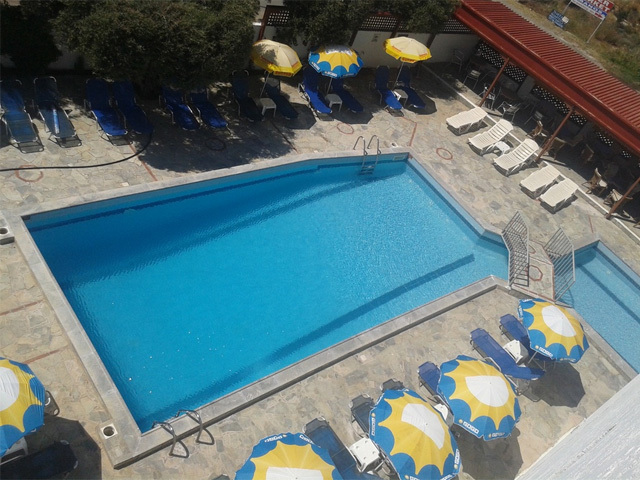 Open:May to October...The complex is well situated between Hersonissos and the village of Piskopiano with easy access to lovely sandy beaches and to the different tourist attractions of the island. Open : April to October ... 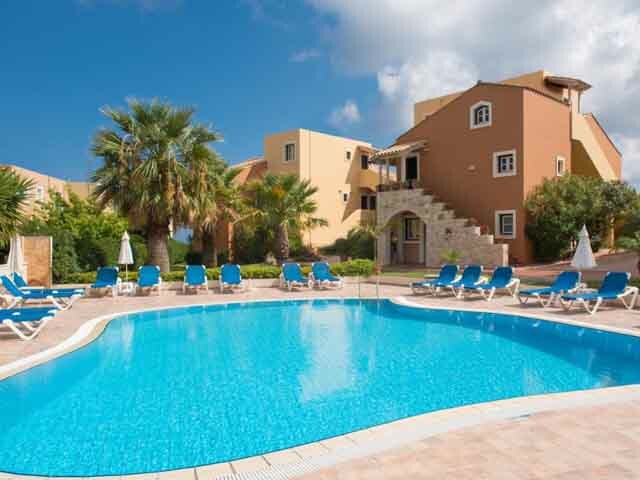 The complex Kassavetis Hotel II is located at the heart of Limenas Hersonissos right in front of the central road and the beach, includes two hotel units providing luxurious and spacious Studios and Apartments.